The Guardian (UK) has just published a story about the release of more than fifty Ashaninka held captive by remnants of the Shining Path guerrilla organization for decades and used as slave laborers and perhaps as fighters, too.. This is the latest chapter of a story that began in 1965 when a Castroite revolutionary group, the MIR (Movement of the Revolutionary Left), opened a guerrilla front in Ashaninka territory. Their effort did not end well. Under-equipped and completely unprepared for a sustained guerrilla struggle in the rainforest, all members of the revolutionary cell, including its leader, Guillermo Lobatón, were killed by the Peruvian armed forces by early 1966. Eduardo Fernández and I told the story of the MIR struggle in our book War of Shadows: The Struggle for Utopia in the Peruvian Amazon (1991), which is also available in a Spanish-language edition. 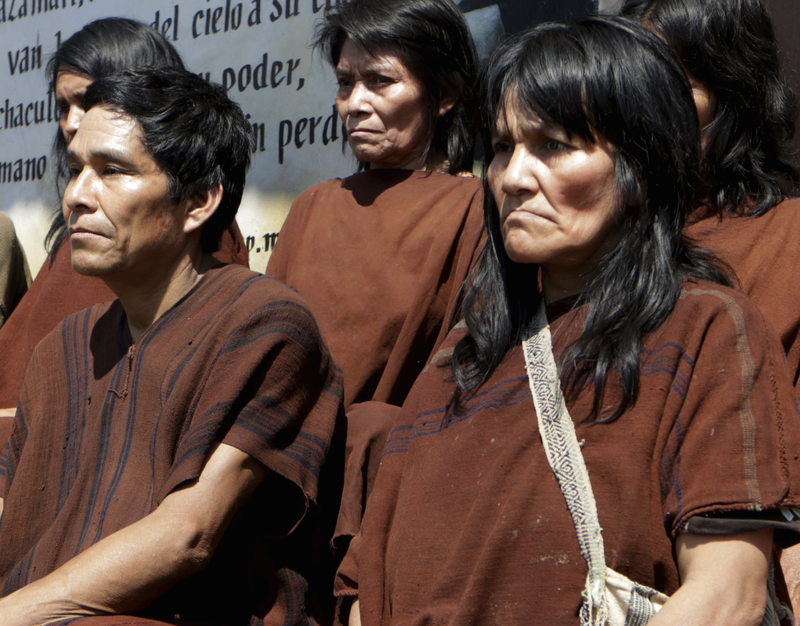 Based on Ashaninka oral histories, we concluded that at least some Ashaninka willingly assisted Lobatón and his men thinking that they represented a spiritual force that would end the exploitation of the past five centuries and restore the Ashaninka to a world of plenty. As the counterinsurgency gathered strength, however, Ashaninka support waned in response to mounting casualties and evidence that the guerrilla struggle was doomed to failure. Two decades later, elements of the far more resourceful and persistent Shining Path entered Ashaninka territory. Again it appears that some Ashaninka initially saw the Shining Path as allies in a liberation struggle (see especially the work of Nelson Manrique and, more recently, Mariella Villasante, on this point), although this was quickly superseded by hostile relations in response to the insurgents’ ruthless behavior. Few of the insurgents involved in these conflicts seem to have had a serious interest in the Ashaninka or anything more than superficial knowledge of their culture. The Ashaninka were used, in other words, although in a few instances and for short periods they may have turned the tables by using the outsiders in pursuit of an indigenous agenda. In general, though, countless Ashaninka suffered violence and extreme privation as guerrilla fighters conscripted them as proxies in an alien ideological struggle. Previous PostReview of “Upriver” in Indian Newspaper . . . and MoreNext PostCan anthropology fund itself?